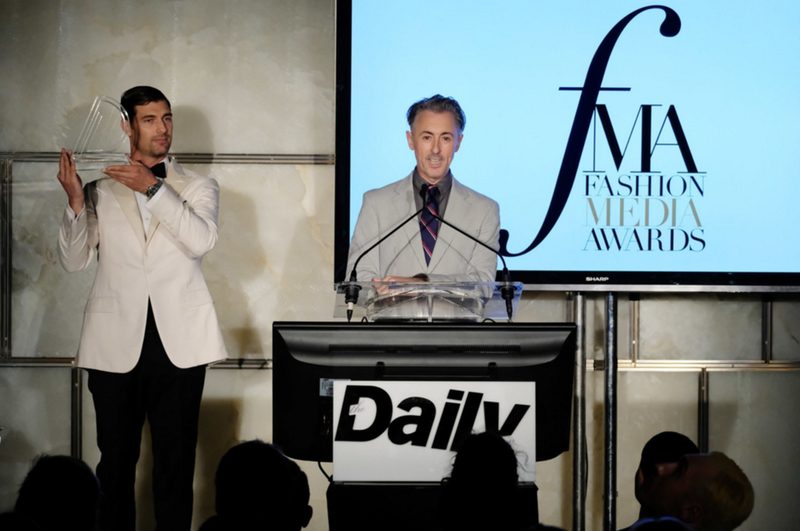 I hosted the Daily Front Row's Fashion Media Awards in NYC during new York Fashion week. My old chum Cory Bond was my beautiful assistant and a good time was had by all. Winners and presenters at this year's ceremony included Glenda Bailey from Harper's Bazaar, Tommy Hilfiger, Tom Ford, Gigi Hadid, Marc Jacobs and Carine Roitfeld.